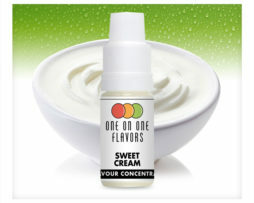 One on One Sweet Ice Cream Concentrate has the gorgeous taste of a traditional soft vanilla ice cream. 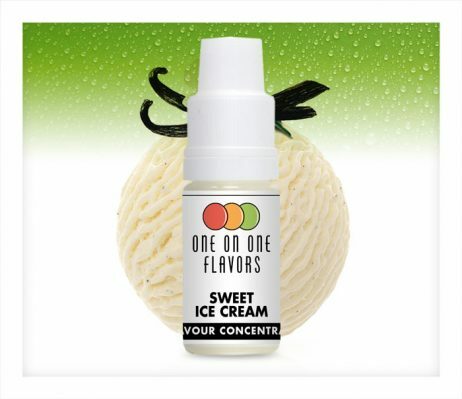 One on One Sweet Ice Cream Concentrate has the gorgeous taste of a traditional soft vanilla ice cream. 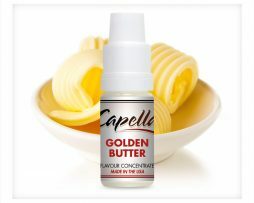 The cool, sweet creaminess of this concentrate makes this a beautiful standalone flavour. The smooth, velvety vanilla taste has just the right amount of sweetness to make a good all day vape. One on One Sweet Ice Cream Concentrate also makes a perfect base for your own flavoured ice cream recipes. Just add any fruit flavour you fancy to create your own choice of ice cream. 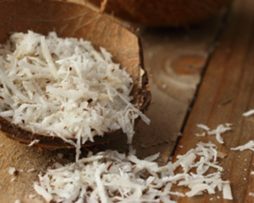 Some users even like to combine this with custard to boost the vanilla notes. 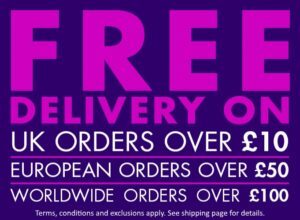 We recommend that you allow e-liquids made with this concentrate to steep for at least a week to allow the flavours to fully develop, otherwise the cream notes can be sour.